Morning! As you guys probably know I’ve been working with ŠKODA for quite a while now and this year we’ve got a whole host of amazing things going on. There are two things I’m particularly excited about this summer that I wanted to share with you and they’re both things you can directly get involved with. Firstly, we want to celebrate women’s cycling in all its diversity. 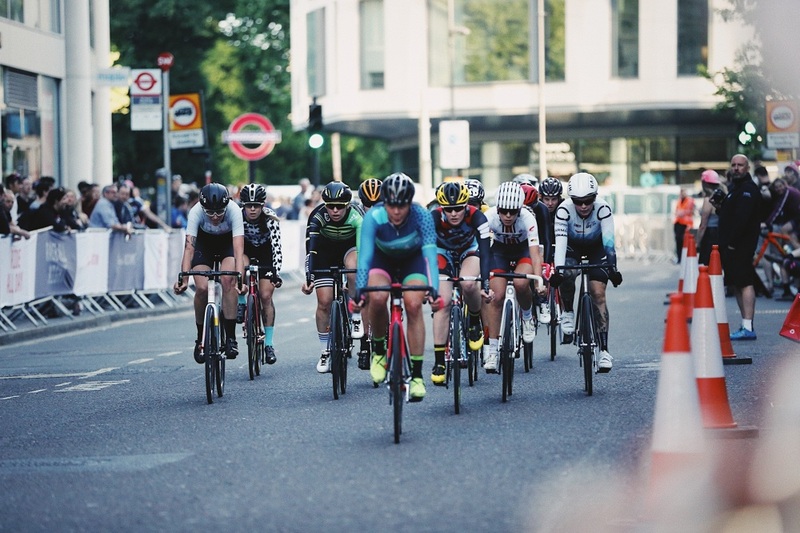 Of course, that’s something that both I and ŠKODA do routinely – they’ve long been supporters of the Women’s Tour and I never tire of trying to encourage and inspire women to ride, race and enjoy life on two wheels. ŠKODA’s This Is Our Time mission is designed to encourage and celebrate women’s cycling all levels of the sport so we’ve a lot of cool stuff planned over the summer, kicking off next week where I’ll be behind the scenes at the Women’s Tour chatting to the women behind the peloton and bring your their stories. We want to shine a light on not just the amazing athletes, but the female soigneurs, mechanics, physios, nutritionists and the whole galaxy of staff who support the cyclists of the UCI Women’s World Tour. Make sure you check out both ŠKODA UK’s instagram and mine and submit any questions you’d like answering either here (in the comments below) or over on Instagram. ŠKODA are also sponsoring the Cycling Podcast Feminin, which just so happens to be one of my favourite podcasts so you’ll be able to hear me on there from time to time and catch up with all the happenings from the Women’s Tour. And they’re sponsoring an all-female team who are riding the route of the Tour de France this July – hopefully I’ll be able to join them for at least one of the stages. We’re supporting a team of female cyclists to complete their first 100 mile ride at ŠKODA sponsored Ride London this summer. And we’re even taking over the Telegraph sport section! If you’d like to show solidarity and support our campaign, hashtag your women’s cycling photos with #ThisIsOurTime and/or pop into a ŠKODA dealership to pick up your free green bar tape, bar ends and t-shirts. So that’s the first thing. The second thing is pretty exciting too, to say the least. You can win a once in a lifetime VIP Tour de France experience with me! You could win flights, accommodation, a special early morning ride, VIP access to the Departure Village where you can meet your cycling heroes, a helicopter trip to fly over the peloton, a road-side picnic, access to the prize-giving ceremony, food and more. I’ll be joining you for the whole trip, yay! You need to be really quick to enter this one as it closes this Sunday – the 10th of June. All you have to do is by commenting on the video on Facebook, sharing a photo of your favourite cycling route and telling us why you love cycling. Do make sure you read the instructions/conditions carefully to be sure your entry is valid. And seeing as I’ll be going along too, guess who gets to choose the winner? Yep, it’s moi! Click the image below to go to the video on Facebook and enter the competition. Good luck!